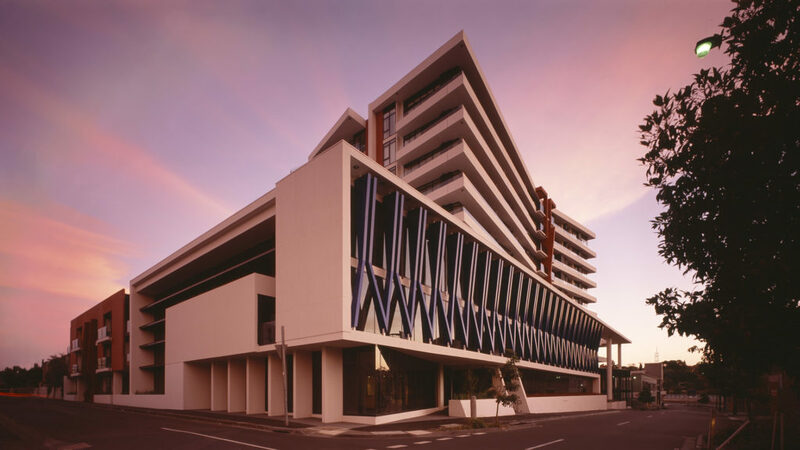 The simplicity of Eras design belies the complexity of its function. 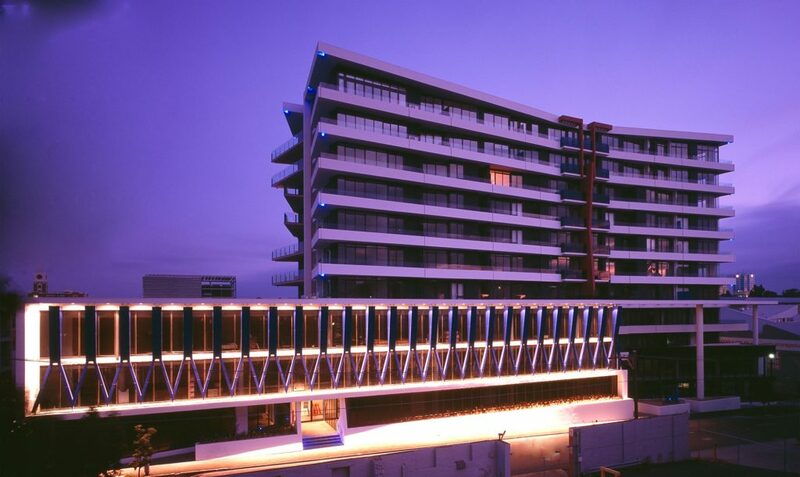 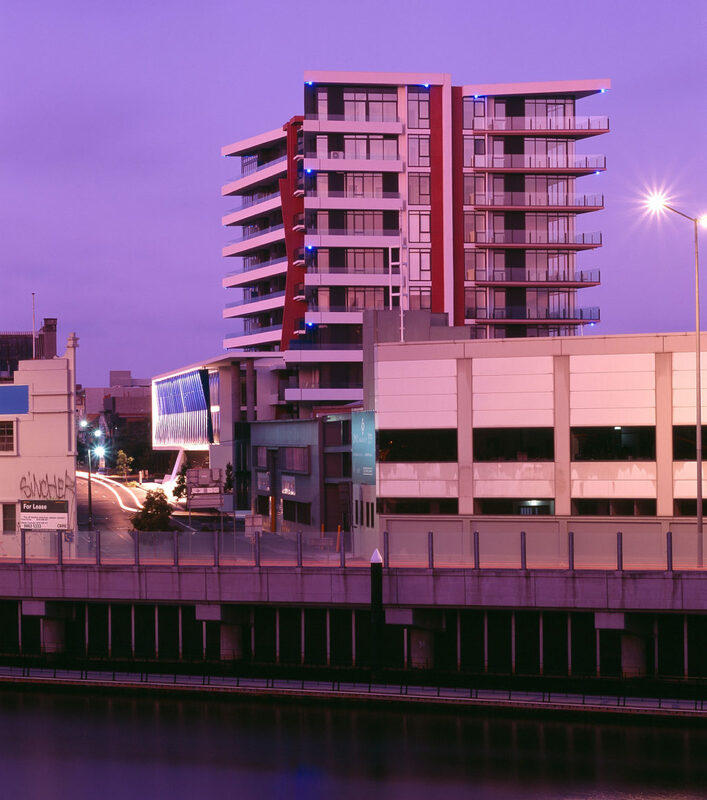 To maximise the enormous potential of this unique site, Dealcorp planned a harmonious blend of offices, showrooms and 140 state of the art apartments. 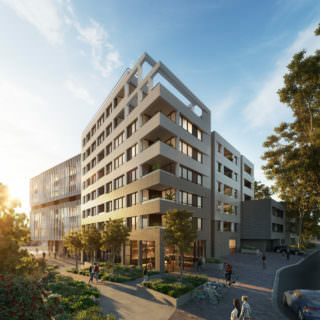 The 1000m2 landscaped podium at the heart of the development introduces an exciting sense of light and space. 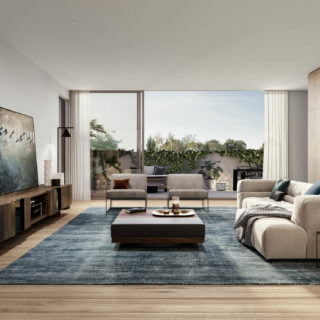 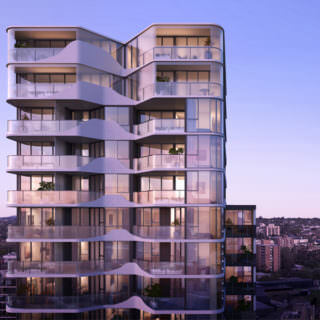 Spanning over 6,500m2, just minutes from the heart of Melbourne, this project is a future landmark in a rapidly changing part of inner Melbourne.